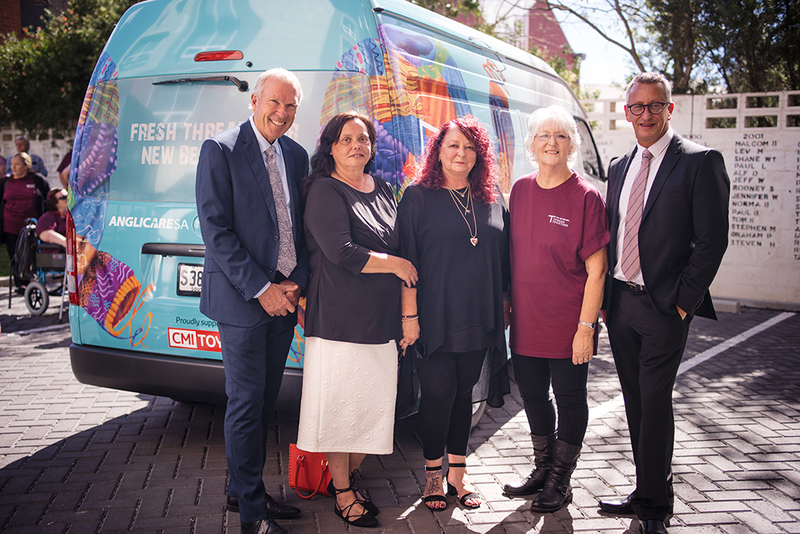 Two converted vans will start delivering brand new clothes to people in need as part of an Australian-first "Mobile Wardrobe" service. After a very successful event in 2017, we're getting bigger and better! South Australian Country Tour is back for 2018 and aims to raise $200,000 to fund a major cancer research project in SA. 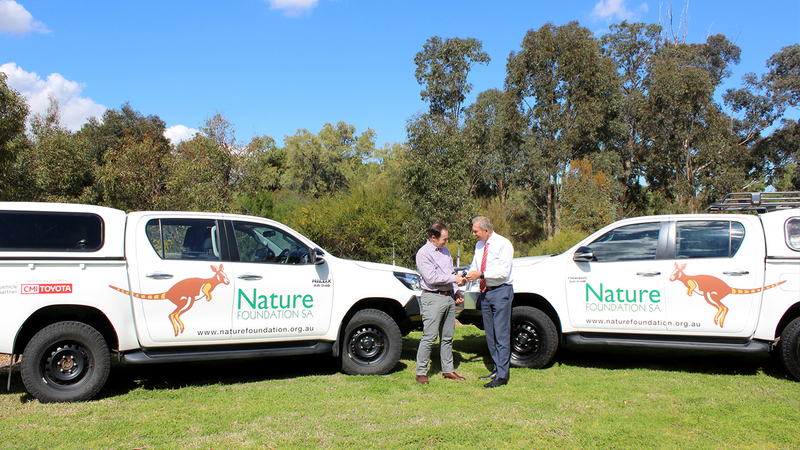 CMI Toyota, with the support of the CMV Group Foundation, are proud to supply two Toyota Hilux to the Nature Foundation. 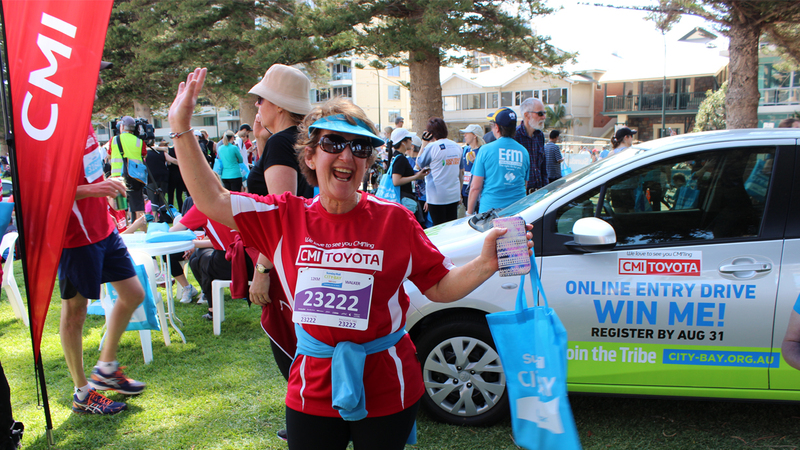 With perfect conditions and high spirits, this year's City-Bay was a great success. CMI Toyota gave away another Toyota Yaris to a very lucky participant.